Do you want to learn how to track user locations with WordPress form submissions? Knowing where site visitors filling out your forms are from can help you cater to their needs and turn more leads into paying customers. 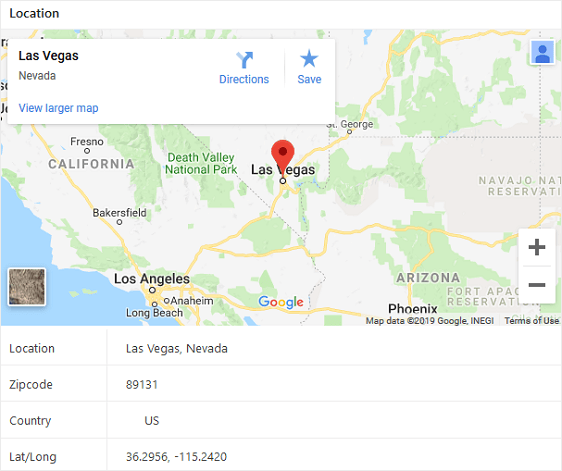 In this article, we’ll show you how you can learn about the locations of your leads using WPForms and the Geolocation addon. Why Track the Locations of Site Visitors? Learning the locations of those filling out your WordPress forms, whether it’s a simple contact form, a t-shirt order form, or a volunteer application form, can help you better identify who is coming to your site and showing interest in what you have to offer. From there, you’ll be able to make better data-driven business decisions about the types of products and services you offer, events you host, or job positions you open up to the public. The key to using to using the locations of your leads is to deliver the right content to the right people at the right time. Of course, you can’t cater to everyone, everywhere, all the time. But if you notice trends in the geographic locations of your site visitors, it’s wise to use this data to help you grow your business. Now let’s take a look at how to find out the locations of site visitors filling out your WordPress forms. Next, create a new WordPress form. For help with this step, you can check out our tutorial on how to create a simple contact form in WordPress. Just remember, no matter which type of WordPress form you create, you can track the location of your leads. You can add additional fields to your WordPress form by dragging them from the left hand panel to the right hand panel. Then, click on the field to make any changes. You can also click on a form field and drag it to rearrange the order on your contact form. When your form looks the way you want it to, click Save. 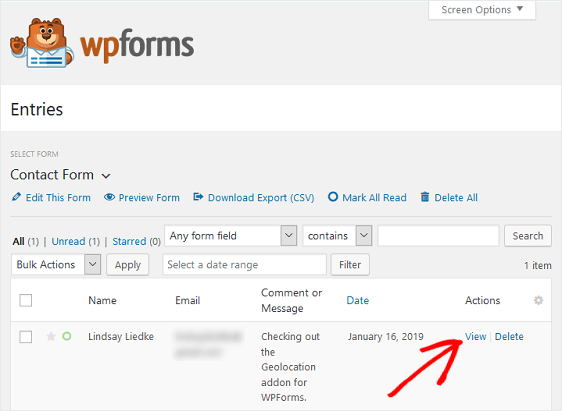 Once your WordPress form is ready, you’ll need to install and activate the WPForms Geolocation addon. This addon lets you collect and store your site visitors’ geolocation data when they submit forms on your website. It collects the country, state, and city and stores this data with their form submissions. To start, go to WPForms » Addons and find the one labeled Geolocation Addon. The Geolocation addon is now ready to start collecting site visitor location data since it’s a simple plug-and-play addon. In other words, there are no settings to configure. Once the addon is installed and activated, it’s ready to work for you. Once someone submits a form on your website, the Geolocation addon automatically collects the site visitor’s location information. To view the geolocation data, go to WPForms » Entries and click View to access a form entry’s submission data. This information directly relates to the user that submitted the form. And there you have it! You now know how to track user locations with WordPress form submissions. The Geolocation addon for WPForms makes tracking the locations of site visitors super simple. There are no settings to configure, and accessing the information is easy to do on the backend of your website. Finding out where your site visitors are from and using that data to grow your business shouldn’t be hard, and the team at WPForms has made sure that it isn’t. If you want to get more details about the people visiting your WordPress website, be sure to check out this helpful article on using Google Analytics to learn more about your site’s traffic and form conversions. Still not sure WPForms is the right form building solution for you? 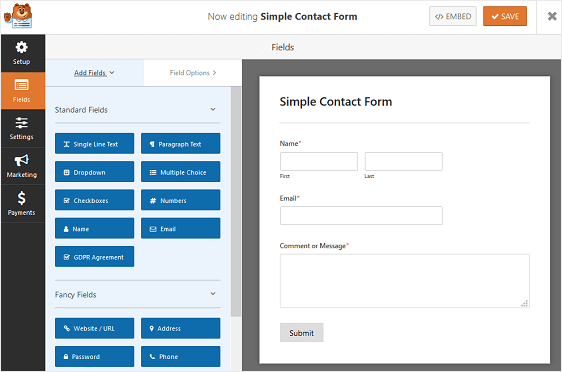 Take a look at this simple contact form demo and see just how easy it is to use WPForms. And make sure to see what our happy customers have to say.